massive brand and that Mc Donald’s is relatively a small player playing a supporting role. For the Burger King consumer I feel, the ad strengthens the brand Burger King and for someone like me who has never tasted Burger King, I do feel like trying it out after watching this ad. 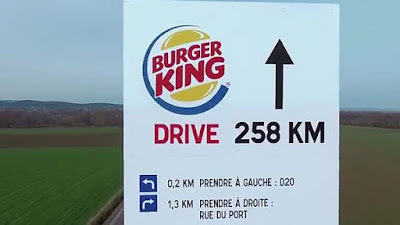 I do not want to describe the ad, please watch it for yourself here or you could watch it on YouTube by clicking this link: BURGER KING reveals the end of a McDonald's commercial. Of late the word ‘jugaad’ has been used in a very positive way, it celebrates the ingenuity of the common Indian of finding solutions with limited resources, many a time such solutions may work out to be cheaper options. 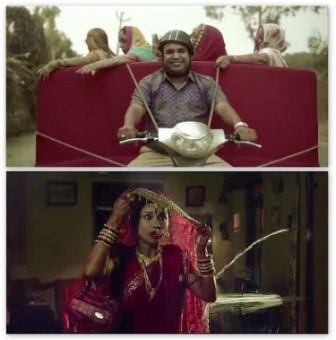 Sulekha has exposed the negative side of ‘jugaad’ in a very interesting way using humour. 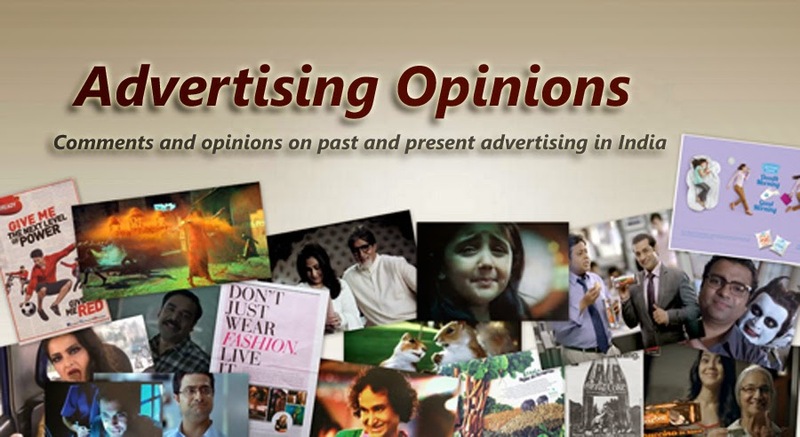 This campaign tells you how quick fix solutions to any kind of problem do not work in the long run (maybe not even in the short run), one needs help from experts who know their jobs and Sulekha.com will help you connect with such people. The ad shows a young who has a quick fix solution to every kind of problem and he seems to be pretty proud of his abilities, but later his quick fix solution has a disastrous effect. 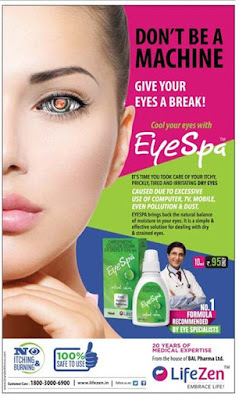 Eye Spa is a new product which has been launched this year and this was probably the first press ad that was released, they have a series of interesting press ads. 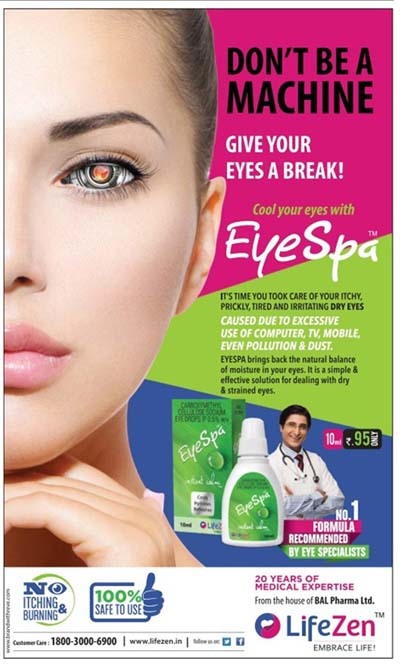 The main visual in the ad is truly eye-catching and impressive, the copy also explains the product well but why did they have a picture of a doctor with a stethoscope? Why would an eye specialist use a stethoscope? I think they got the doctor wrong.